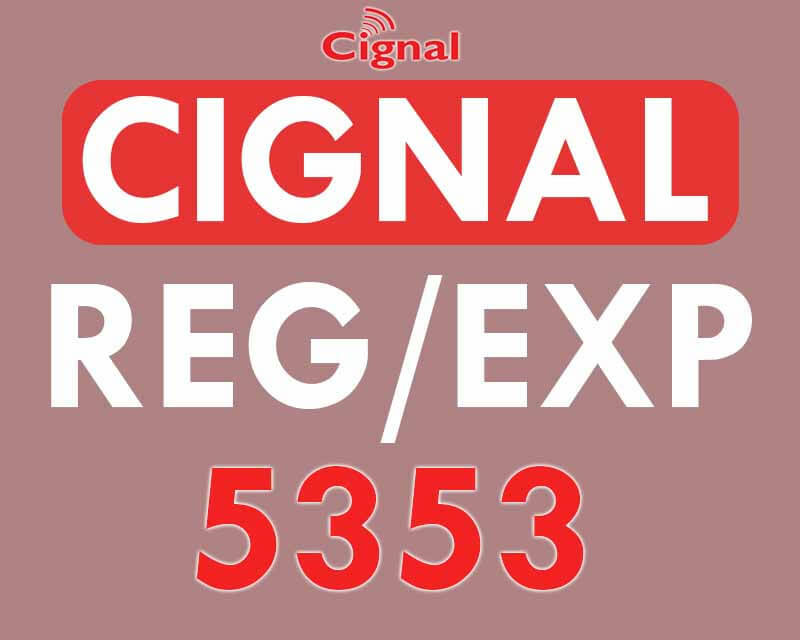 If you want to know when and what day your Cignal Cable TV prepaid load expire, just use your mobile number and no need for you to call their hotline to do a balance inquiry via text. 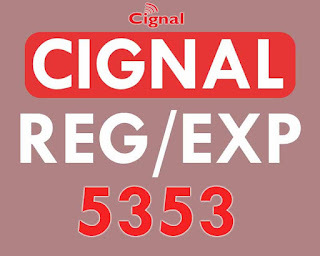 All you need to do is register your Cignal account number using your SIM then after the successful registration you can already use the inquiry service anytime. Do note that there’s a P1 load deduction after you text or enroll your account. The next thing to do is to check the expiration date of your load by simply text the short code or keyword format. As mentioned above, you need to register your account. Just follow the steps provided below on how to do it using your Smart, Sun Cellular and Talk N Text (TNT) SIM card. P1 charge from your regular load on a successful registration. Next step is the inquiry, follow the format below. If you're a retailer, here's How To Load Cignal using Smart Retailer SIM steps. For postpaid subscribers, you can inquire details of your account by simply enrolling to Cignal account portal. If the above method doesn’t work for or you have other concerns other that your account balance, you can always contact their toll free hotline number using your landline. You can also visit your nearest Cignal office or reseller for tips and inquiries about your account.